What’s better than a highly maneuverable, awesomely destructive spaceship? Easy: a spaceship that can also turn into a battle mech. Anime fans, rejoice. Galak-Z: The Dimensional is launching this week, and it’s bringing sweet, sweet space battles to your PS4. 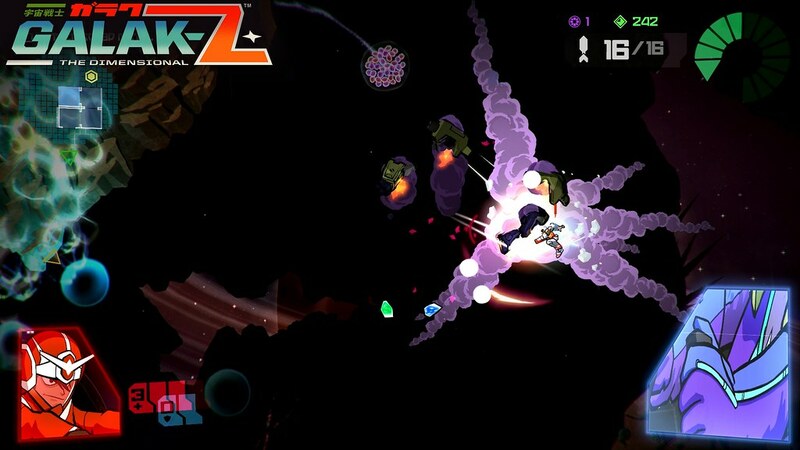 Galak-Z puts players into the cockpit of a versatile spacecraft with a host of powerful weapons. Fortunately, that craft can also transform on the fly into a devastating mech with a whole new repertoire of abilities. Dodge enemy fire, boost through asteroid fields, and complete brutal missions in this love letter to the mecha anime of yore. But that’s not all! Also up for grabs this week is the poignant and melancholic Submerged on PS4. Explore a sunken city in search of supplies — and salvation. Or fend off attacking hordes in The Castle Game, inspired by the legends of the tower defense genre. Don’t know if anyone has mentioned this in comments before mine, but now that PlayStation has become so irrefutably dominant and we have all these new people joining our family on a daily basis, I think it’s time Sony re-launches PlayStation Home as a PS4 game. Port that whole thing, import our avatars and saves and items. So much potential with so many new players! Happy Sunday Mr. Clements! Looking forward to Galak-Z this week! Also been playing a little of Submerged and it’s pretty great so far. Pick this one up people! Good morning! Good to hear, the trailers for Submerged looked awesome. Hi Ryan we got Yu Gi Oh on friday, any news of Magic the gathering? It’s coming later this year to PS4. That is all we know right now. Boggle for PS4 — all of my dreams have come true. Aeterno Blade on PS4 now too? Glad I didn’t buy the Vita version. Awesome drop this week, plus new summer sales! Any word on what the price of Submerged will be? They did say it’d be 20% off for Plus…still seems a bit much. Submerged looks fantastic! Do you know what the price is? Ryan do you know when PS4 will get PS1 and PS2 classics support ? could you pass the suggestion onto the team the implements features to PS4 ? i want to replay some classics on PS4. I don’t have any information there, but I appreciate the feedback! 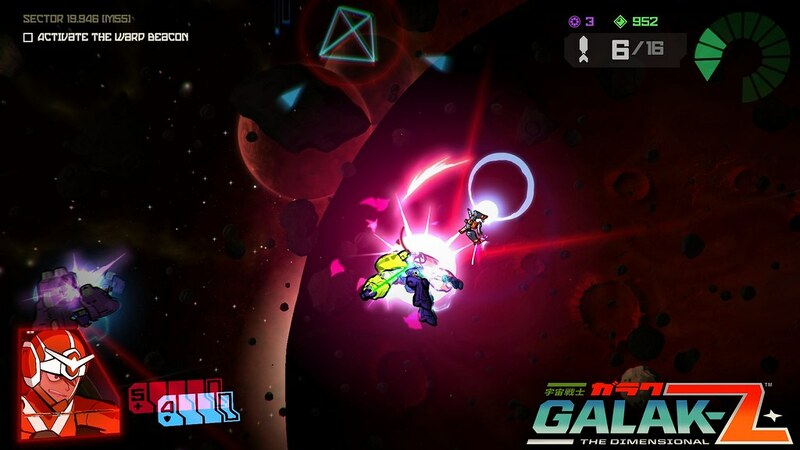 Galak-Z looks incredible! I need to pick that game up and Submerged. There’s no greater joy than mech combat. Any word regarding the Monopoly Plus My Little Pony DLC? It was originally supposed to have come out months ago and now it’s listed on xbox live as coming out this tuesday, so will we see it on PSN the same day? It’s incredibly difficult to contact Ubisoft about this. I’ve been waiting for this game since they announced it. Finally here. Sweet! I assume tomorrow you’ll post details on the awesome summer sale and more? hey Ryan, do you know how long is Submerged take to complete game ? will it have platinum trophy too ? i can’t wait to play it and Everyone’s gone to the rapture too until Until Dawn and Madden 16 release on same day. Go Hayden Panetterie in Until Dawn !!!!!!!!!!!!!!!!!!!!!! gotta youtube some of these titles, Galak-Z does look legit. Eh. Nothing for me this week. I’m broke anyway from pre-ordering Fallout 4, so I guess that’s a good thing. But you’re forgetting that summer sale. Maybe nothing you might want but cheap games are always good. Last week was a good start. Ryan, question about the Play 20 promotion. I already bought journey on ps3 so I own the ps4 verson. If I preorder everybody goes to the rapture will that count as 2 purchases netting me a 10% off coupon? No, your purchase was no made during the promotion period. Hey Ryan is Galak-Z: The Dimensional not coming out on Vita the same day? The VIta version was cancelled. You know what the reason for the cancellation of the Vita version was? The developer said that Vita could not handle it. yet it can handle Bastion, Resident Evil 2, Gravity Rush, Ninja Gaiden and others. I think August 4th is now officially showing us that if you want to continue Gaming you need to buy a PS4 if your still on your PS3. Only if you’ve played EVERYTHING Last Gen had to offer…and don’t have any other platform to play with. For a lot of people there’s still NO REAL REASON to switch to the Next/New Gen.
His implication is that Sony is moving its support away from PS3 strictly to PS4. Further implication is that if you don’t have a PS4, Sony no longer worries about spending any time or effort on you. @Kevvik : First of all…that’s very old news. Thanks to E3 2015 everyone should know by now that from that point on the PS4 is THE ONLY Sony supported console. So if that was the case…then he’s wrong. Nevertheless…I think he was perfectly clear about it. So IMHO I think he meant it literally, as in “if you don’t have a PS4, you’re not gonna have anything to play with”. And that will be wrong too. I think this is the first post I’ve seen on here that had a ” hint ” of something for a Metal Head. \m/ FEAR FACTORY!!! Sweet list! I cannot wait for Toy Soldiers: War Chest next week!! Still waiting for some news on Rainbow Skies. They tweeted out a pic last week of Rainbow Skies running on vita and said it runs at 60 fps, but they didn’t give a release date. I feel it’s coming real soon though. Can’t wait! Sweet! Rainbow Moon was awesome in so many ways. On the Vita it didn’t take up much memory space, reasonably priced, hours of content, and every time I felt invincible I soon got my backside handed to myself. Can’t wait! Are you my doppelganger?! Haha. I platinumed Rainbow Moon on ps3 years ago, before I even owned a vita, but bought the vita version just to support East AsiaSoft. I’ve been waiting years for Rainbow Skies, it’s been excruciating! 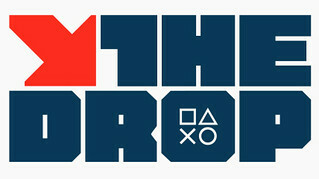 I know it’s going to be amazing though, because they actually put full effort into their vita games. If you haven’t tried Soldner X2, you should check it out. Its in native resolution, runs at 60 fps and looks amazing. Submerged looks like my kind of game. Will there be a PS+ discount on it this week? I must say, I don’t like the Drop new format with bullet lists for the games without any description or images. I have to search every game to see what they are about. A small description of the game and its genre it belongs to would be much appreciated. 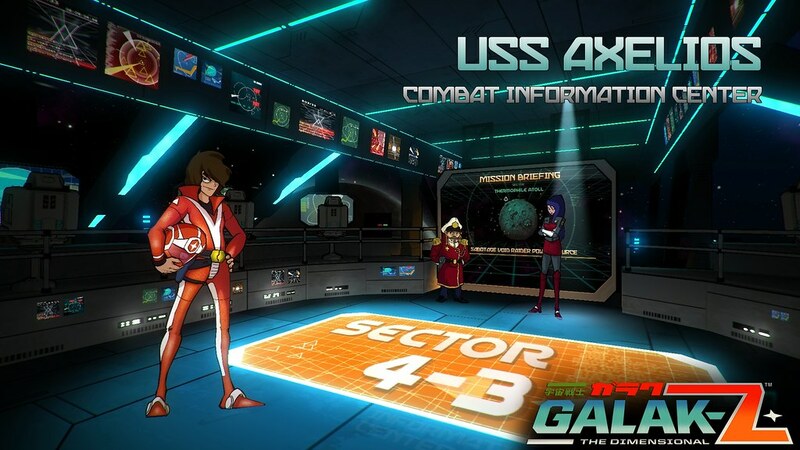 So Galak Z is not Comming to vita anymore!? i save the money for this and now is ps4 exclusive only?? What about Pc version? Cancelled to??? It was announced awhile back that they cancelled the Vita version. You know what the reason for the cancellation of the Vita version was? The developer said that Vita could not handle it. yet it can handle Bastion, Resident Evil 2, Gravity Rush, Ninja Gaiden and others. I know that Vita can handle it. This was one of the few Vita games I was looking forward to. I wouldn’t be so quick to call the dev disingenuous (or uninformed) with their claims. This game may have simple enough graphics, but the AI is purportedly spectacular, and this may be more than the CPU of the Vita can handle without large compromises. @dkarlowicz10 : That’s the PC excuse for it. Would it be possible to add upcoming weekly deals in these drops? Or do they come by surprise? I’d like to know. Thanks! You need to wait till Tuesday’s post for them. Hi Ryan – can you inform someone that Yugioh Legacy of the duelest isn’t in the new game section, it only shows up if you search “Yug” under the Yugioh episodes & movie. The update Friday was a small one so maybe by Tuesday it’ll be in the new game section. I know some ppl had a hard time finding it the past few days. My wallet is grateful: I won’t buy any new games this week. Might get Submerged if the price is right. What games will be available for pre order this week? no buy for galak-z. a shame they promissed something they couldn’t make. Cant wait for the new drops to see what i want to purchase. Great, now the only logical step after boggle is uno.